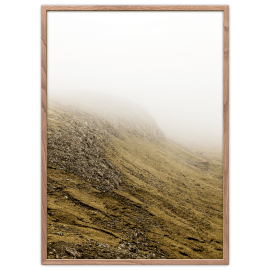 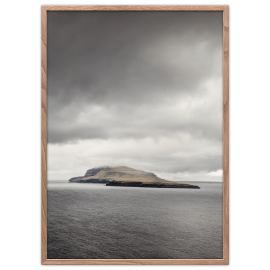 A special collection of posters with photography from the Faeroe Islands. 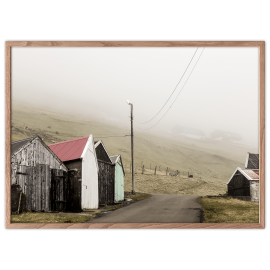 The landscape and the climate on the Faroe Islands is raw, untamed and to many also unknown. 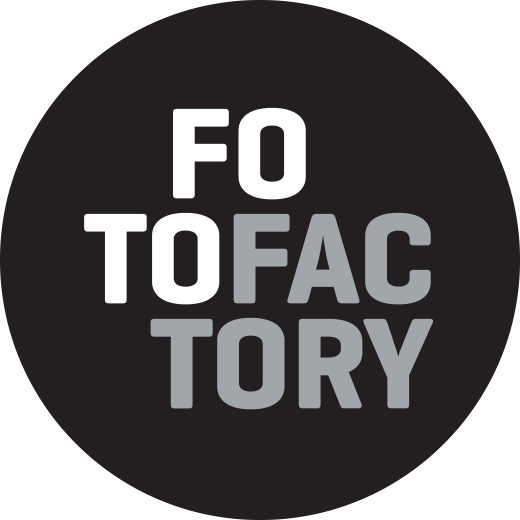 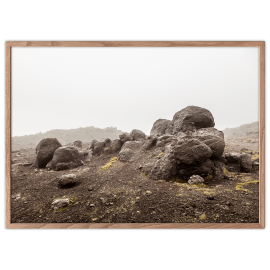 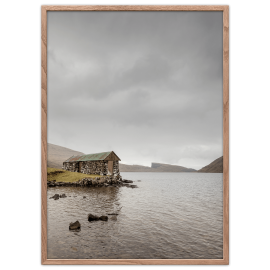 It is the special Faroese nature in all its drama and poetry that is central to the Föroyar series by Foto factory. 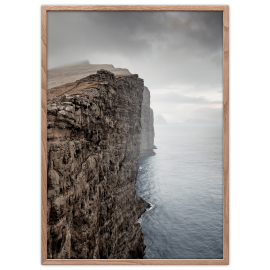 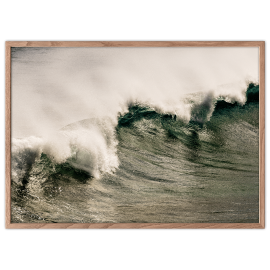 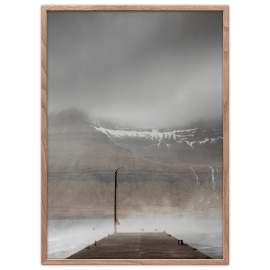 Find your Faroe Islands Poster in the collection below.